Lunch & delightful desserts. 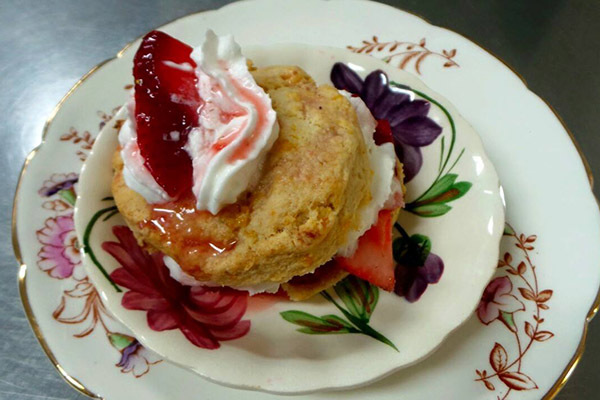 Traditional tea includes fresh scones, tea sandwiches, salads, quiche & home made chicken pot pie. Everything made fresh daily. 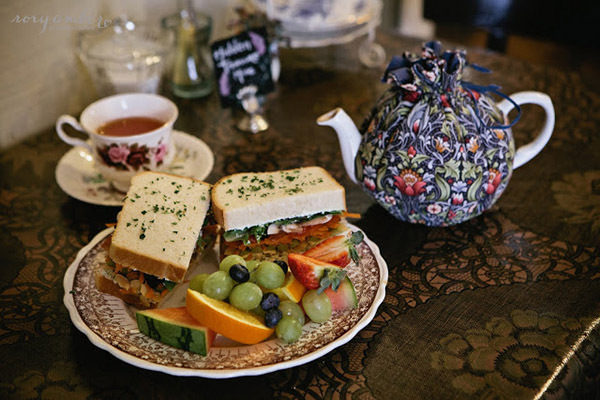 Dining: Lunch & delightful desserts. 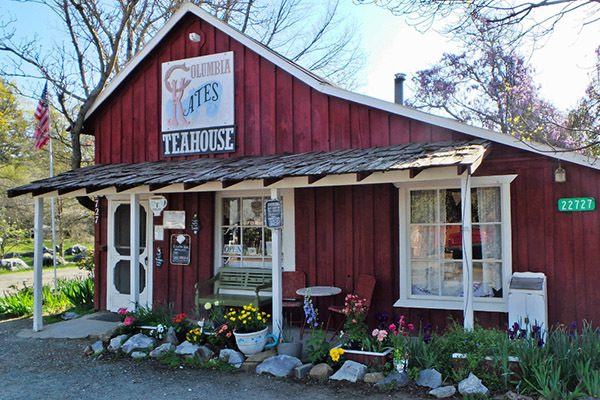 Traditional tea includes fresh scones, tea sandwiches, salads, quiche & home made chicken pot pie. Everything made fresh daily.